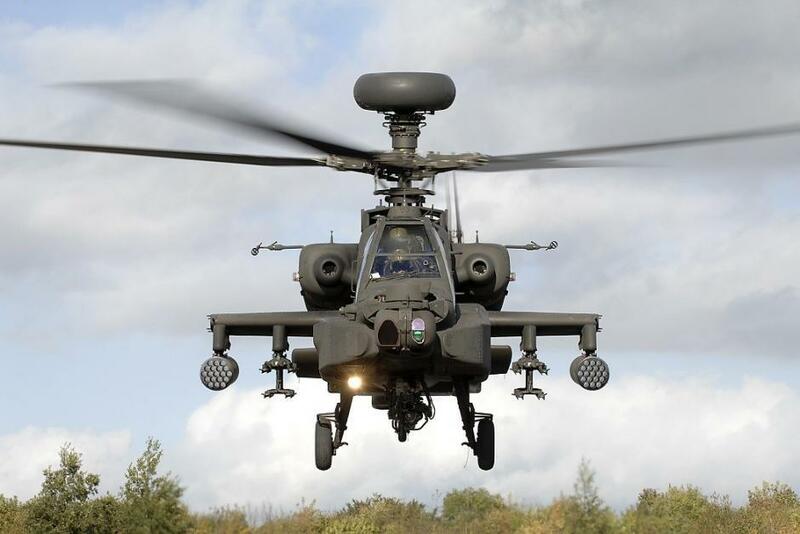 The UK defence secretary, Gavin Williamson, has announced that the British Army’s Wildcat and Apache helicopters will be deployed in Estonia in 2019. Williamson made the announcement at a meeting of NATO defence ministers in Brussels. The British Army aircraft will provide aviation training opportunities to NATO allies during Estonia’s annual military exercise, Spring Storm, as well as to the UK-led battlegroup based in the Estonian town of Tapa. “The helicopter deployment will boost our contingent to around 1,000 personnel in the Baltics, making the UK the largest contributor to NATO’s enhanced forward presence – further reinforcing the alliance’s deterrence and defence posture,” Williamson said in a statement. 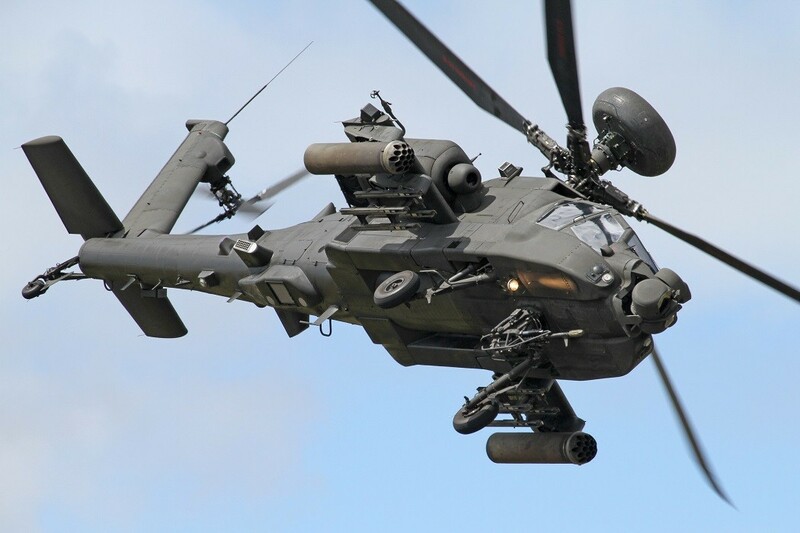 The AH-64 Apache was developed by the American aviation company, Boeing. According to it, Apache “is the world’s most advanced multi-role combat helicopter”. It can operate in all weathers, day or night and detect, classify and prioritise up to 256 potential targets in a matter of seconds. Apache carries a mix of weapons including rockets, Hellfire missiles and a 30mm chain gun. 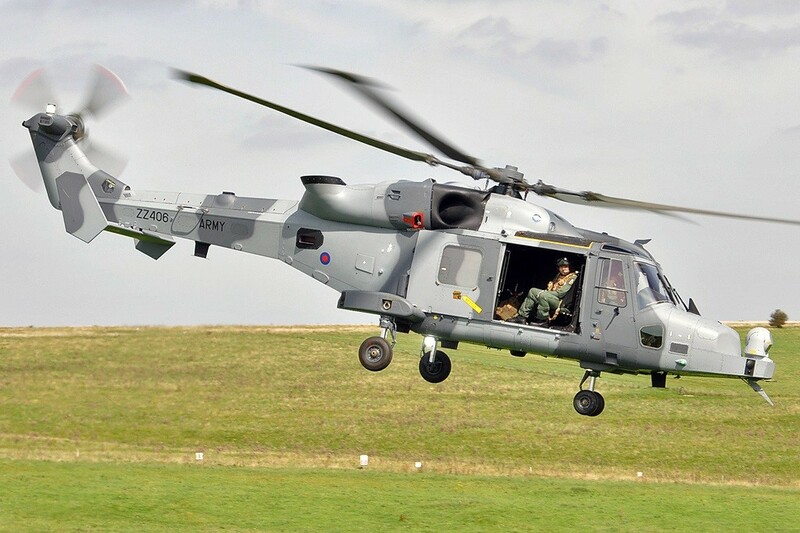 The AgustaWestland AW159 Wildcat is an improved version of the British-developed Westland Super Lynx military helicopter designed to serve in the roles of battlefield utility, search and rescue and anti-surface warfare. In the British military, common variants are operated by both the Royal Navy and British Army. Cover: A British Army Air Corps Apache attack helicopter takes off during an exercise in the UK (courtesy of British Army).